While Twitter’s built in search is the norm, I’ve found that I have been using it less and less when I really need to find something. The reason I’ve moved away from Twitter Search is due to the fact that earlier this month Topsy improved their free social search offering. Not only are the results exponentially better, but they are faster as well. I find myself using Topsy on an almost daily basis and wanted to share some of my favorite power queries with you. The nice thing about these operators is that they can be stacked, allowing us to really get creative with our Twitter searches. Here are my favorite methods for finding great Twitter information using Topsy. Topsy has indexed roughly 300 billion tweets – everything since July of 2010. This means you can run back through a profile and view all updates from that time forward. Hey look, three years ago I thought LeBron was going to the Knicks! …and you’ll be able to see all tweets from them. To take this one step further, enter in a keyword after the name to see every tweet from the user on that single topic. Looks like I really hated this call 3 years ago, and let me check … yep, still a bad call. …and you are ready to roll. Let’s say that I want to see who really covers a topic well. 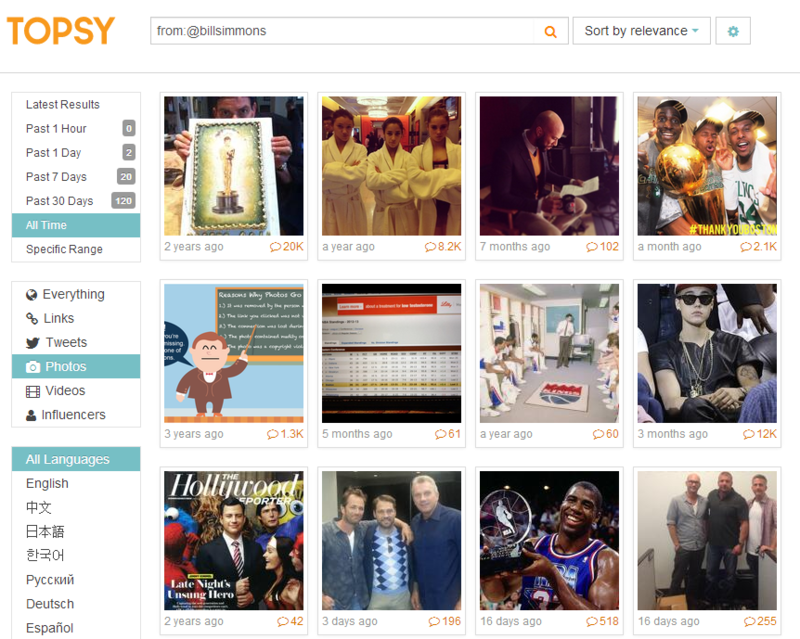 Topsy has an Influencers tab that allows users to see the most influential accounts. While not perfect, this is a great tool for research, planning and news. Need a quick and free tool that can show sentiment for a keyphrase over a specific time frame? Well, each Topsy search has an indicator listed directly underneath the search box. You can see the sentiment of the phrase (scored out of 100) for the specific time frame that you’ve entered. That’s what makes it so powerful. Want to find a conversation from the past? This is essentially the same as ‘finding historical content from a user” above, but can help you find person to person conversations. I’m always looking to reference chats that occurred or interesting exchanges and this is a great way to find these quickly. I use this all the time. A really interesting item that I’ve discovered is that Topsy can allow you to find tweets from a URL for a specific user. This allows you to see just how many shares of a domain a user has in a given time period. 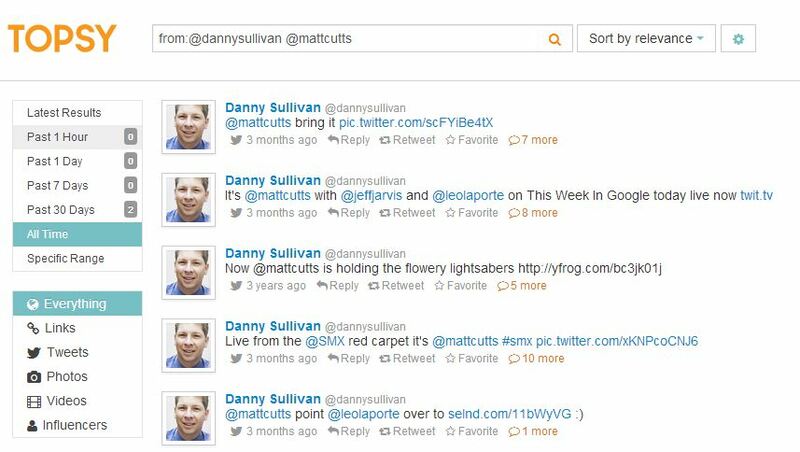 This is great because you can find instances where a user previously tweeted content from you or your client’s site and you can find out exactly what they are saying about you. … and you’ll see all the links. Looking to find an image that a user shared? Or maybe you just want to view their photo album in a better format. Want the results to be even more granular? Enter a space after the username and then a keyword. Much like the standard Twitter search, you can search by topic. However, Topsy also allows you to view by “links.” This lets users see hot topics over a set time frame. This is great for finding tweetable content and news items. Want to see a comparison on just how popular a trend is? Topsy also has a free Analytics tool that is shown within the main search results for a term. Head over and enter in the keywords you are looking to compare and you’re off to the races. If you hover over a specific day, you’ll see the most popular tweet for that term on that given day! …in all the boxes, but change the URL accordingly! Looking to go one step further? Topsy Analytics allows you to see which domains are performing better on specific content. Let’s say that I want a glimpse at which Detroit newspaper is having more Detroit Lions articles shared. 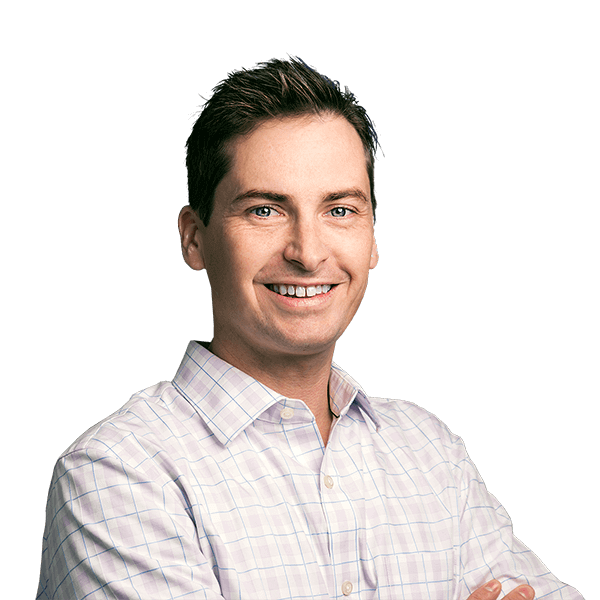 I can add the site operator with the Lions keyword and find that MLive articles have roughly 33% more presences that articles from the Detroit Free Press. And there you have it! 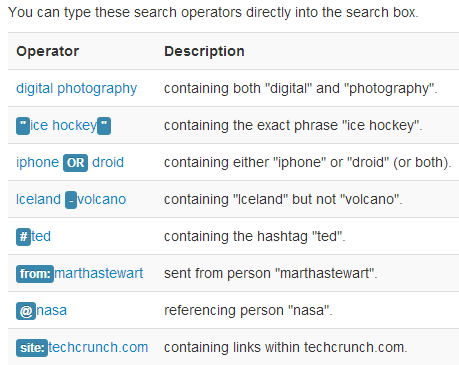 Think you’ve got another great use of Topsy search and the operators? Please feel free to leave in the comments below. Don’t forget to follow us on Twitter, Facebook, Instagram & Google+ for more great marketing material!